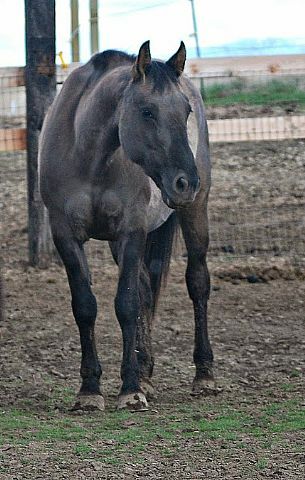 A huge thank you to Hollasch Quarter Horses for the purchase of Mo. 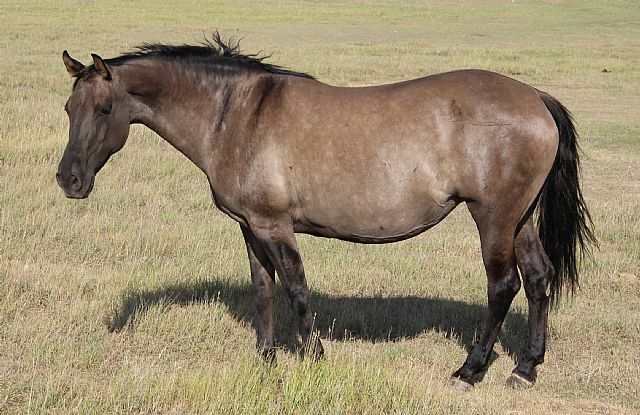 She will produce some outstanding prospects by their stallion Hesa Hot Gunner. 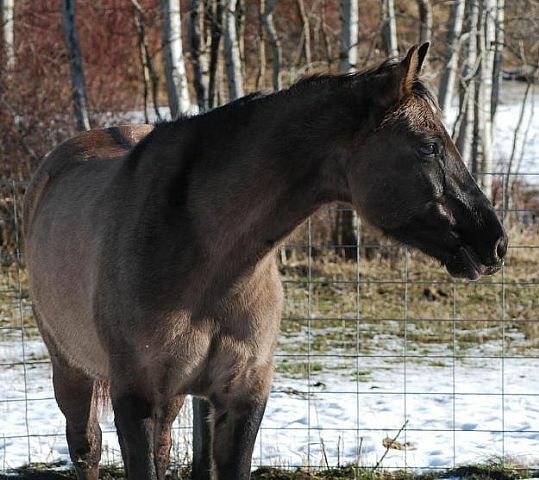 Mo will also be reunited with her dam Dun By Command. Wishing you all the success possible with her. Mo has been bred to Pretty Cool Steps (Grullo stud) for a 2019 foal. Pretty Cool Steps can be found on our website under the Stallions/Geldings tab. 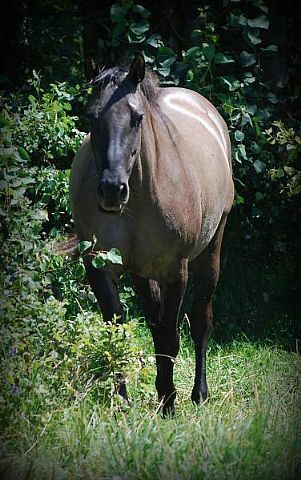 Beautiful Grullo mare known as Mo. 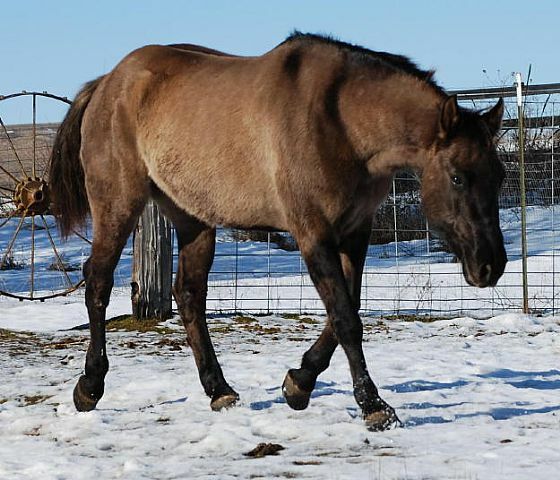 She sure is a beautiful mover with a natural low head set and excellent bone and feet. 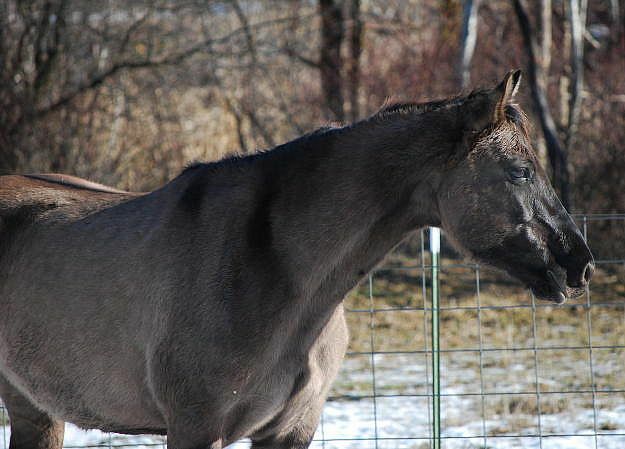 A sweeter mare you would be hard pressed to find! Easy to catch, trim, haul... easy to handle in general! 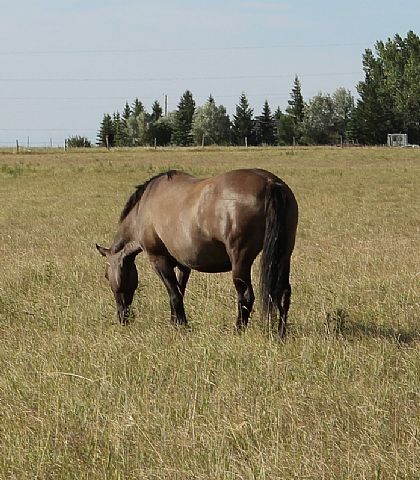 Allows you to assist with delivery & has no problem letting you handle her foals. 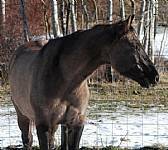 Was broke to ride but only used as a broodmare for the last few years. 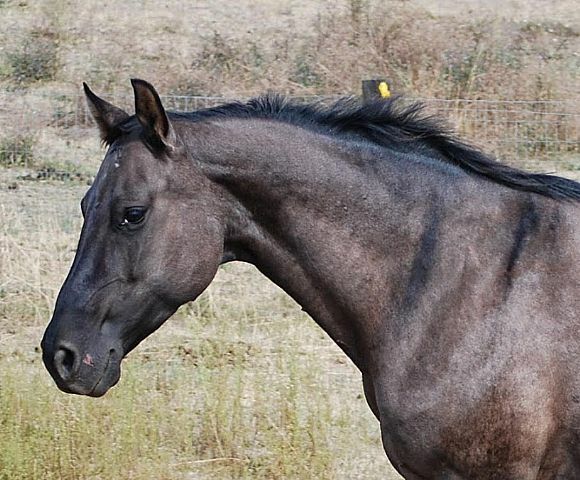 We are so excited to have had the opportunity to purchase such a fantastic mare. '95 Sorrel - Earning $60,693.00 + - NRHA Open Derby - 3rd and 6th. - NRHA Open Futurity Finalist. - NRHA World Champion Open - 5th. - NRBC Open Derby - 5th. - Congresss Open Reining Futurity - 7th. - NRBC USET Qualifying Champion. -USET Reining Finals Top 10 - twice. - Eastern Affliliate Open Champion. 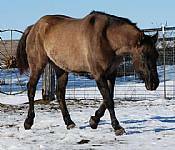 - 23 Open performance pints with 1 ROM AQHA. '84 Earning of $41,128 +. - NCAH Bronze Award. 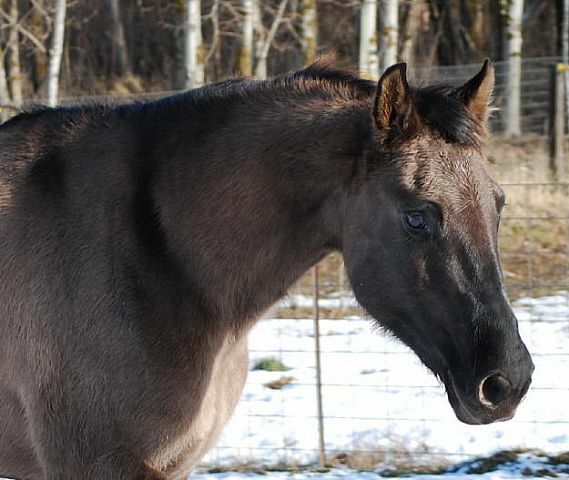 - NRHA Million Dollar Sire. 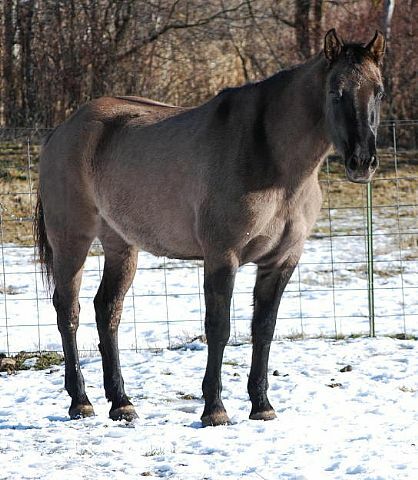 - 2009 Equi-Stat #3 All Time Leading Reined Cow Horse SIre. - #15 All Time Leading Cutting Sire. -#17 All Time Leading Reining Sire. - Siring 727 Foals with 499 performers earning 5853 points with 104 ROM's, 28 Superior Performance Awards, 3 World Champions, 8 Reserve World Champions, 44 points in PHBA; nearly $12 million in earnings. 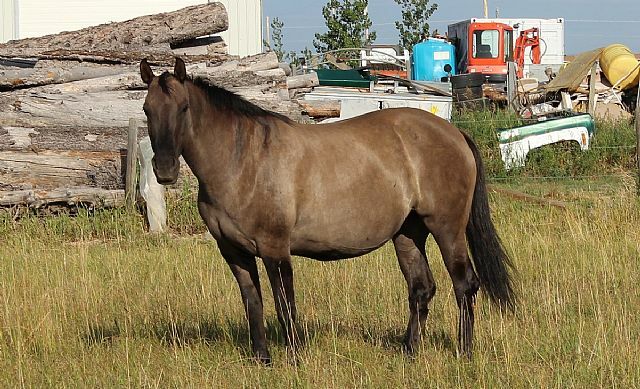 - 2009 Equi-Stat #10 All Time Leading Cutting, #13 All time Leading Reined Cow Horse & #19 All Time Leading Reining Maternal Grandsire, whose daughters have produced offspring earning nearly $13 million. 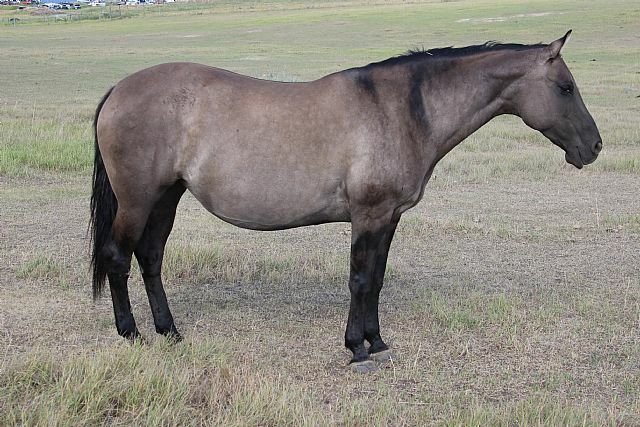 Sorrel'74 - 41.0 AQHA Performance Points. - $172,710.00 in Earnings - 1977 NCHA Open Futurity Champion. - 1978 NCHA Derby Champion. - NCHA Open Reserve Champion. - NCHA Hall of Fame. - #1 All-Time Leading Cutting Sire. '68 - Hall of Fame. - Reserve World Champion. - NCHA Finals. - Top 10 World Show. - Superior Performance. - NCHA Money earner. - ROM Performance. '85 -Earner of $12,000.00 +. - Nevada Spectacular Open Derby Champion. -Open Classic split 3rd. -Non Pro Challenge - 5th. 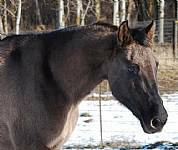 - Producer of 9 foals with 5 performers earning 61.5 points with 2 ROM's AQHA; $150,594. 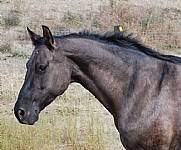 Sorrel '79 - Winner of NCHA Futurity, Super Stakes & Derby. - Winner of nearly $750,000.00. 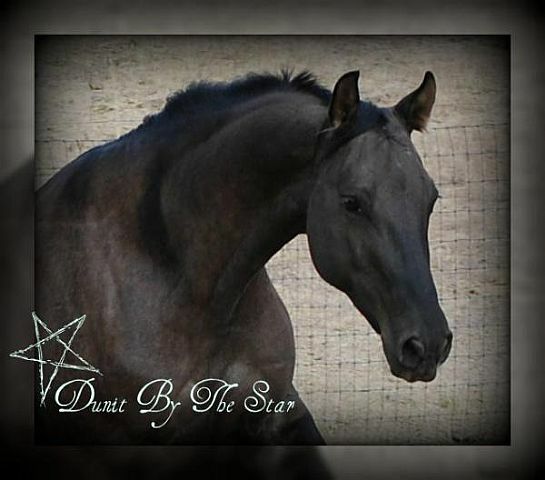 - Sire of Cutting, Reining, & Working Cow Horse Champions. '77 - Dam of 13 money earners. 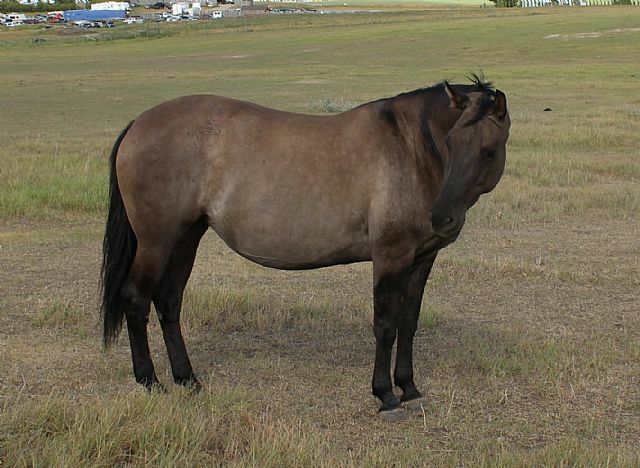 '98 - NRHA Money Earner - Shown in AQHA Competition. - Proven Producer. '77 - Producer of 8 foals with 3 performers. - Offspring performing in Reining. '63 - 7 AQHA Reining Point. Performance Register of Merit.